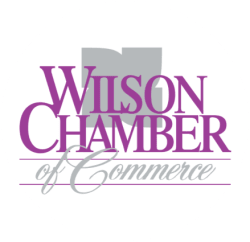 The Many Hats of a Small Food Business Owner - Apr 16, 2019 - PublicLayout - Wilson Chamber of Commerce, NC ? Just because you have a passion for cooking doesn't mean you'll be successful at owning a restaurant or food truck. Learn the 10 "other" hats you have to manage and wear as an entrepreneur before diving into the business. There is no prerequisite for this seminar; however, attendees are encouraged to attend the January 15 seminar for Food Service Entrepreneur as well.